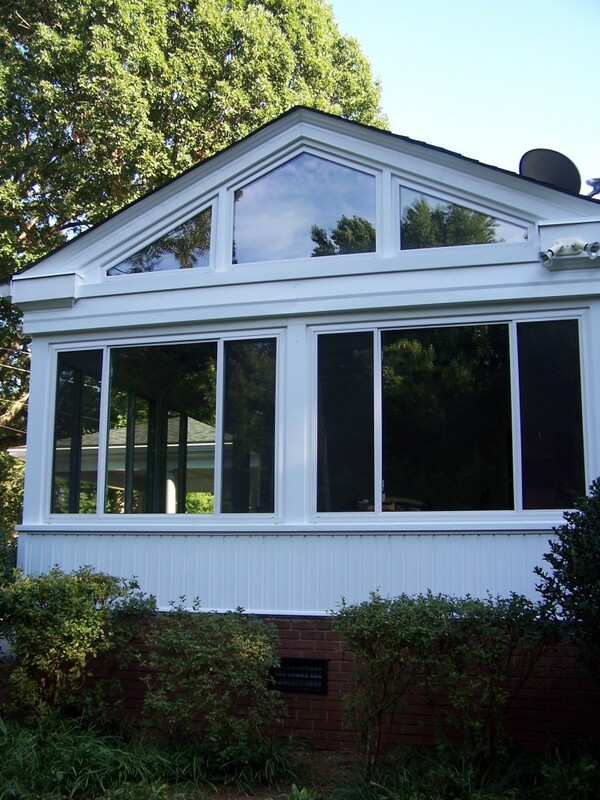 Your windows work hard to protect your home from outdoor elements, while still allowing fresh air in on nice days. Over time, the life of windows around the house starts to diminish and wood frames and seals may be leaking air and moisture. Window technology itself has advanced in recent years, making newer windows even more energy-efficient than older alternatives. Does it seem especially noisy inside your house? Are you noticing faded drapes, carpets, furniture or artwork? Do your windows ever leak water or cold air? Is it a struggle to open, close and lock windows? Do you see any signs of mold or rot in your windows? 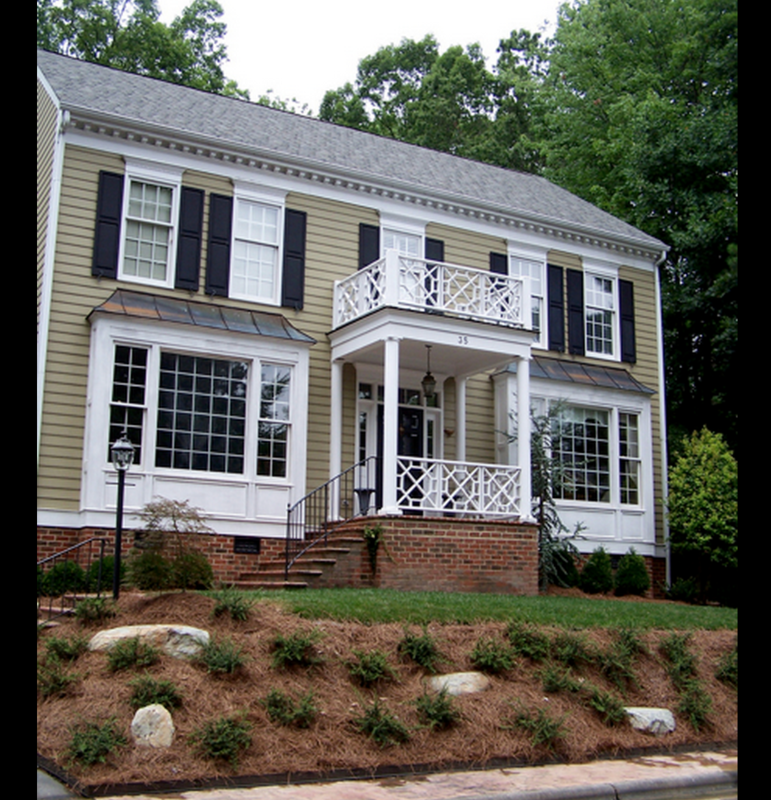 Do your windows match the desired style of your home? Are you tired of repainting peeling trim paint? If you have answered yes to any of the above questions, give Gerald Jones a call today at 919.286.1700 to set up a FREE in-home consultation, or simply stop by our showroom to see some of the energy-saving window options we have to offer. New wood framed windows with insulated glass in front bay window units. Original windows had deteriorated wood frames. Gerald Jones maintained the original design of the house with insulated glass wood framed windows. This entry was written by Gerald Jones Company, posted on November 9, 2015 at 1:15 pm, filed under Uncategorized and tagged home improvement, Replacement, windows. Bookmark the permalink. Follow any comments here with the RSS feed for this post. Both comments and trackbacks are currently closed.